Great warehouse complex comprised of 3 warehouses with varying square footage. Long term tenants on 4.83 acres of ground/yard. Fully fenced, great visibility, right off Hwy 99 north of town. 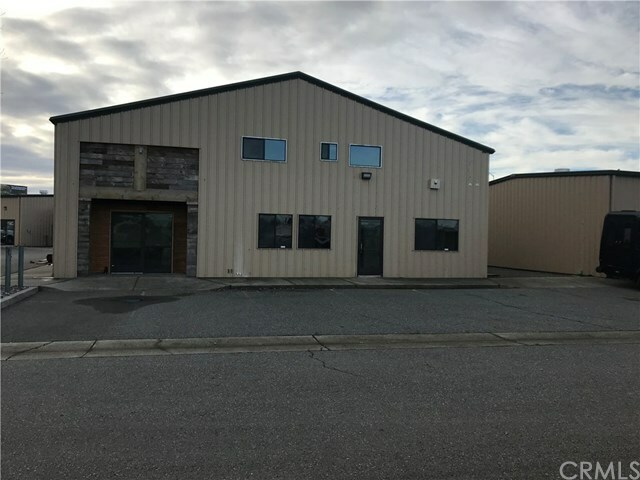 All the warehouses are in excellent condition with a brand new gorgeous commercial kitchen (vacant) in in the front. Kitchen has not been permitted. Has all new high end commercial appliances, beautiful counters and sinks. Refrigerator, ice machine, desks and 3 light fixtures do not stay. Light fixtures will be replaced.